MapItFast: Easy Mapping and Data Collection - AgTerra Technologies, Inc.
MapItFast is unlike any other mapping software available. It is simple to learn and even easier to use. With a single tap anyone can map points, lines, areas and photos on Apple or Android devices. 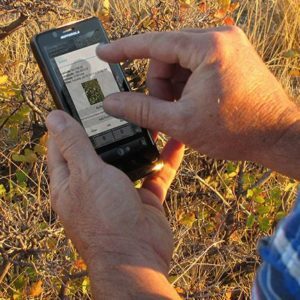 MapItFast works offline in the most remote areas capturing both geographic and tabular data. At the enterprise level, teams collaborate on projects while securely sharing location, real-time data and delivering printable reports. 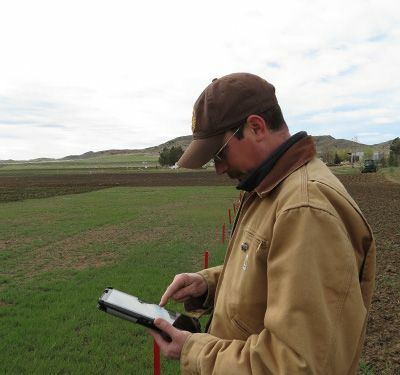 For your field workers, creating maps has to be easy, not complicated. MapItFast simplifies mapping using quick techniques pioneered by AgTerra. With a single tap on your mobile device, you are able to GPS or draw points, lines, polygons, and add geophotos. You can even use your own customized electronic forms to add field data attributes to any mapped object. Carry all of your projects and maps in your pocket! 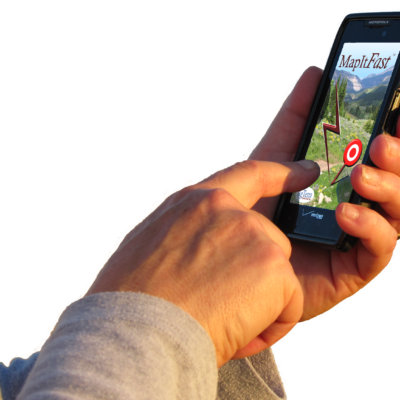 MapItFast users are able to work on projects at any location, even when there is no cell service or internet. Additionally, MapItFast comes with aerial, street and topo maps, or you can use your own. Maps on devices may be configured with unique icons, layers and data dictionaries. Users can collect spatial data and complete digital forms and reports from the field. Once back in range of an internet connection, all data collected is automatically uploaded to your secure web-based account for easy access to authorized users. Attributes may be added to any mapped object using one or many electronic forms. Easy to build, but advanced forms may be designed with pre-fill, validation, calculations, form logic controls and more. 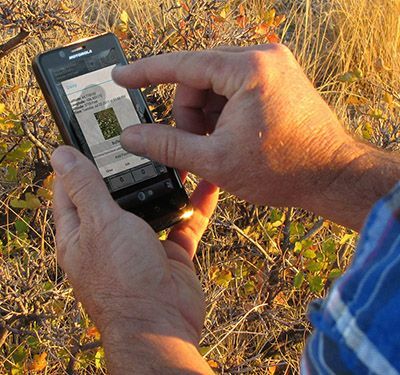 Printable reports containing maps and photos may be emailed from the field. APIs are also available that integrate the data with third party mapping and database systems. All of your data is centrally managed and can be viewed in real time as map and tabular data are automatically synced to your secure account. MapItFast includes online capabilities to manage data, print maps and reports, and export to other database and GIS systems in KMZ and shapefile formats. Data may also be automatically synchronized with pre-existing geodatabases. 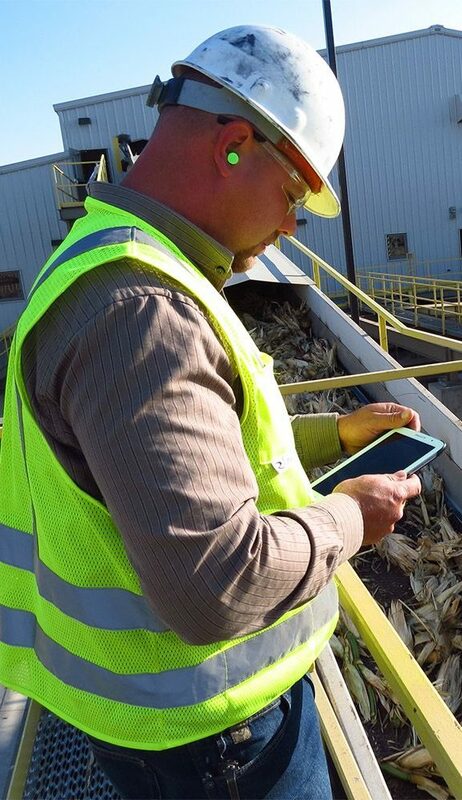 Every feature available in MapItFast has resulted from countless hours of field use and our customers’ experiences. MapItFast is field proven to handle the job even while working in the most remote areas under challenging conditions. 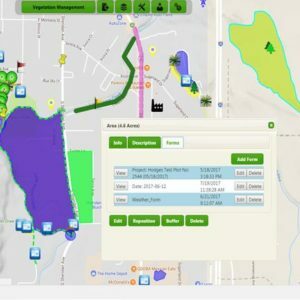 Furthermore, organizations can take advantage of the work order features included with MapItFast that give administrators the ability to manage user assignments and completion status in real time over large geographic areas. Use the device’s GPS or draw to easily capture points, lines, and polygons and add photos and attributes in a single tap, even while offline. Share contributions from all your team members in real-time as data automatically syncs across all devices in the field and at the office. Use any Internet web browser to view all projects via an online map. Filter and find according to name or form content attributes. MapItFast is FREE for personal use. A paid version enables cloud features, custom maps and electronic forms for powerful and affordable enterprise use. See for yourself how MapItFast helps organizations mobilize their business for increased efficiency, productivity and critical decision-making. Contact AgTerra now to see for yourself how easy MapItFast is to use! Play the video below to see how quick and easy it is for anyone to map virtually anything. In this video we demonstrate mapping objects in a park setting and apply attributes using electronic forms. Learn how professionals use MapItFast. 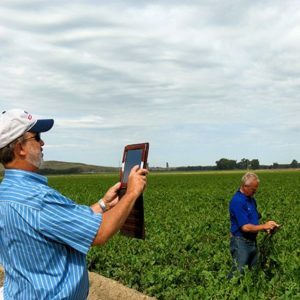 Crop Consulting: Agriculturists fill out crop survey information complete with photos after selecting a polygon of a field boundary created in MapItFast. 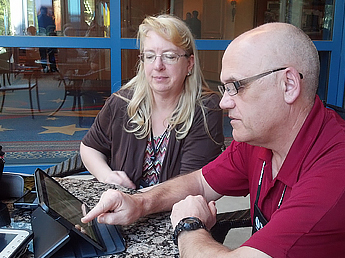 Find out how to create forms and reports like the crop survey. After entering the grower’s email address into the form, a completed report with the pertinent information, pictures, consultant’s logo and signature is emailed to the grower before the agriculturist even leaves the field. 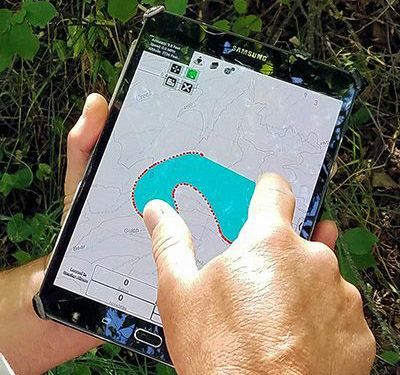 Invasive Species Control: Contractors map their location, then complete a form documenting density and other site characteristics where invasive weeds are found. The combined information is automatically and securely upload into an organization’s backend database using a REST API. Expense Reporting: An organization requires every employee to log time and expense details for business travel, lodging, meals, etc. A line is started in MapItFast to follow the progress of the employee and an expense form tracks which expenses are reimbursable and the names of guests if applicable; a picture of the receipt is taken for each entry. With a few other details at the end, a signature from the employee completes the form and it is synced to the company’s online account for approval by a manager. 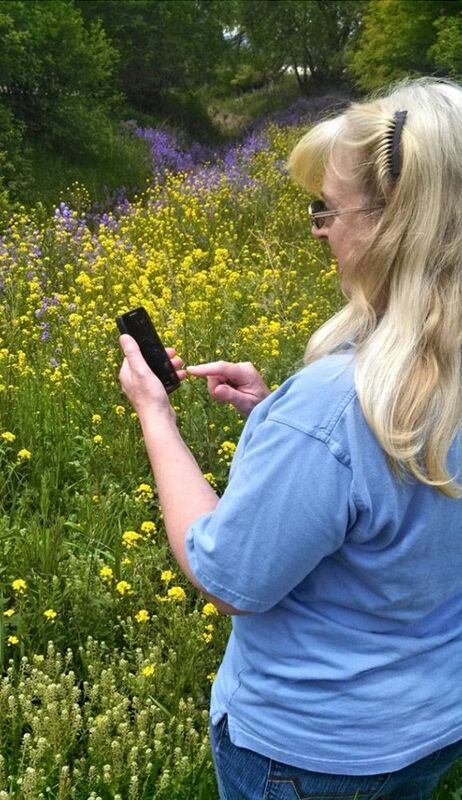 Lab Sampling: GPS location and basic information is collected for soil samples sent to a lab for uranium analysis. The resulting data is combined with location to produce an interpolated map used by a company for mining purposes. NOTE: Component quality in some Android devices may lead to limitations using Strider software even if minimum requirements are satisfied. Contact AgTerra for a list of approved and tested devices. MapItFast will make field work data collection easy with one-tap-mapping.